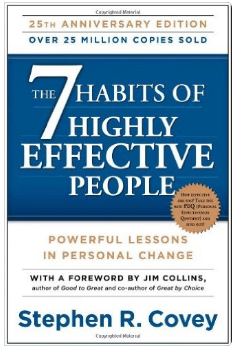 Stephen Covey teaches in The 7 Habits of Highly Effective People: ‘Seek first to understand, then to be understood.’ To better understand the kids you coach, there are two questions to start with. 1 – What is your favorite thing about playing this sport and for this team? 2 – What is your least favorite thing? Make sure you understand each kid’s expectations – are they on the team to just have fun, to put it on their resume, or to become a D1 college athlete? If a kids loses his temper and explodes during a practice or game – go ahead and discipline him appropriately, but ask some deeper questions about his life outside the sport. Often there are stressors with their home life that are impacting them. My friend Kevin Kennedy uses the phrase ‘Isn’t that interesting’ – Don’t be judgmental when coaching – rather, make observations and analyze why things are happening. Ask questions before judging. I recently met the founder of an interesting company called First Team Reps – They have created a tool that provides feedback to coaches based on anonymous surveys of the players. 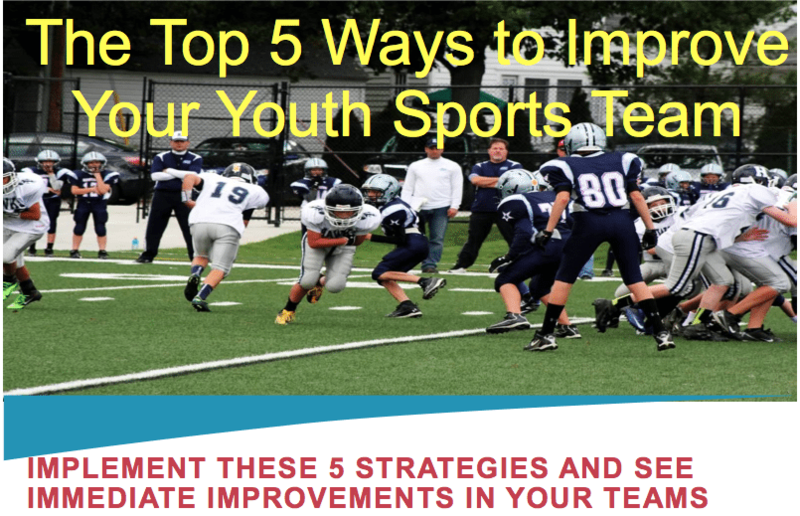 Some of the questions help the coaches communicate better, such as ‘What plays don’t you understand?’ The cool thing is they end their surveys with the question ‘Are there any stressors outside of football in your life right now?’ They have found that since it is anonymous the kids are very honest and many will pour their heart out. Tim Elmore writes in his Generation iY book: ‘Great teachers build a relationship so strong that it can bear the weight of truth.’ If kids understand that you have their best interest in mind, they will respond to and listen to coaching and constructive criticism. And more importantly, you will be building stronger children. Next week we’ll look into ways to build a championship culture when coaching a team with your own kid on it. This entry was posted in Youth Coaching Blog and tagged in 7 habits of highly effective people, Aspen Institute, athlete, baseball, basketball, building culture, championship culture, Changing the Game Project, changingthegameproject.com, cheerleading, coach, Coaching, coaching podcast, coaching your own child, coaching your own kid, coaching youth, coaching youth sports, culture, dad, dad coach, daughter, ESPN, First Team Reps, firstteamreps.com, football, Generation iY, gymnastics, hockey, John O’Sullivan, lacrosse, mental toughness, mental toughness kids, mlb, mom, mom coach, national alliance youth sports, nays, NBA, NFL, Parenting, pca, peak performance, podcast, podcasts, positive coaching, Positive Coaching Alliance, positive culture, Project Play, soccer, softball, son, sports, sports parent, sports podcast, sports psychology, sports specialization, Stephen covey, swimming, team culture, TeamSnap, Tim Elmore, volleyball, winning, Winning Youth Coaching, Winning Youth Football, youth, youth coaching, youth sports, youth sports podcast.